Young orphan Yuri Zhivago, was adopted by the Gromeko family. Now a doctor and poet, he has married the daughter of his adoptive parents, the wise Tonya. One day, he meets Lara, a very beautiful young woman and mistress of a cynical man. 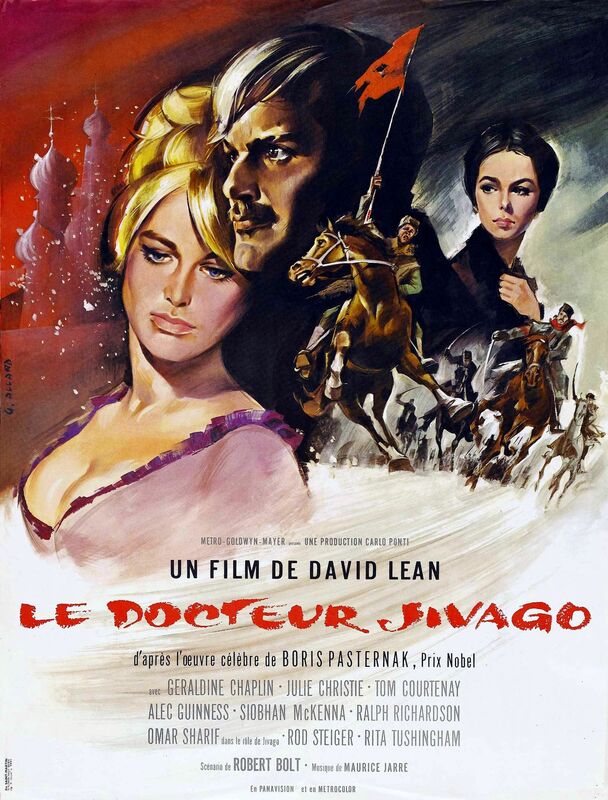 He falls under her spell but war soon breaks out and Zhivago leaves to serve in a military hospital.